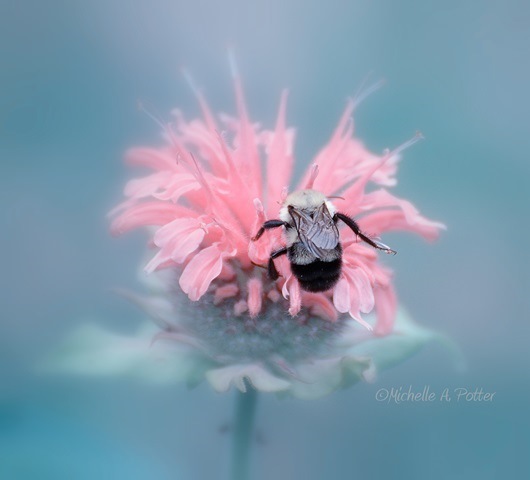 Michelle Ayn Potter: Vote for this Bee! Bees are declining in numbers, and Bee Raw Honey is hosting a photo contest to bring awareness to the plight of bees. Below is the photo I shared on their Facebook page. Stop by their Facebook page and Like the photo to vote for it. Winners with the most Likes will receive gifts of honey.